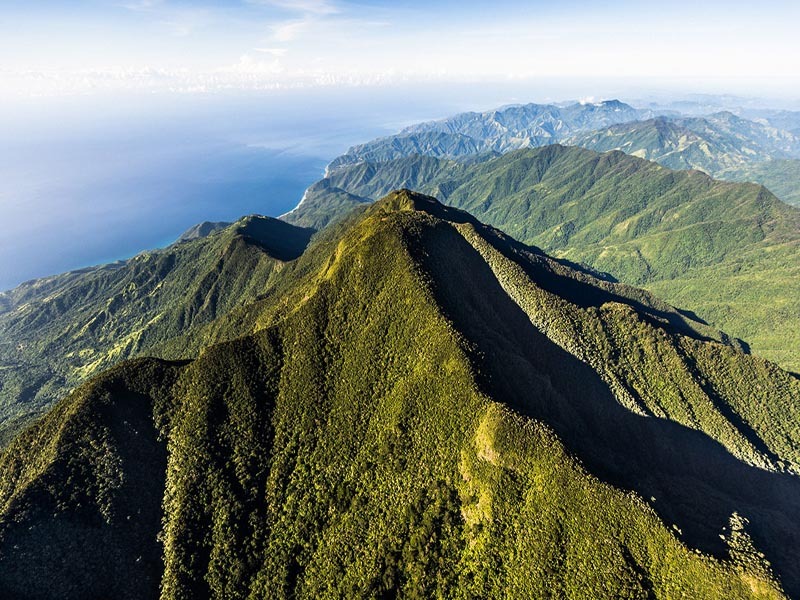 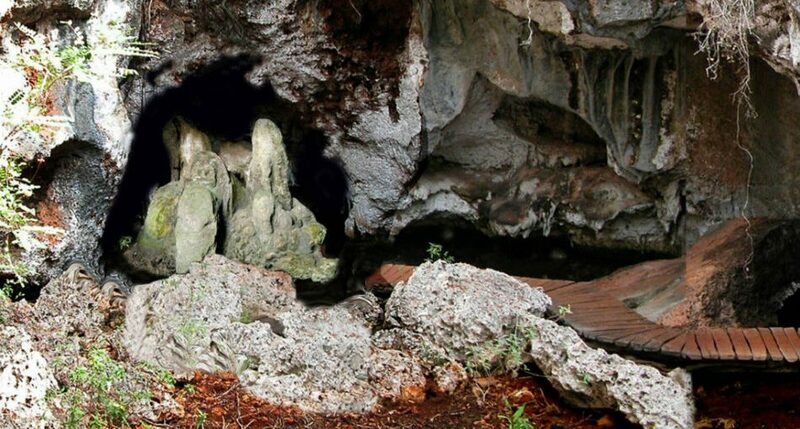 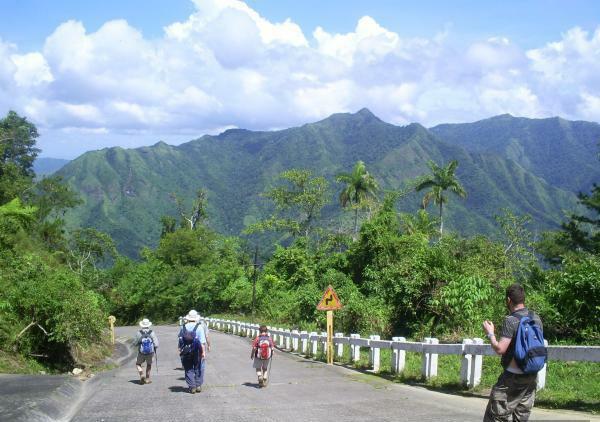 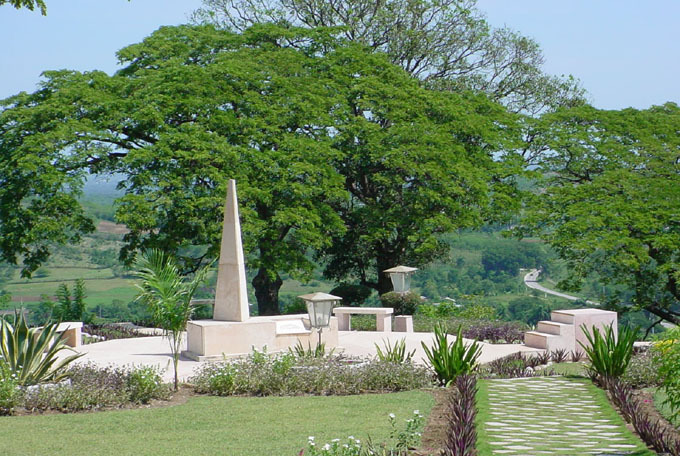 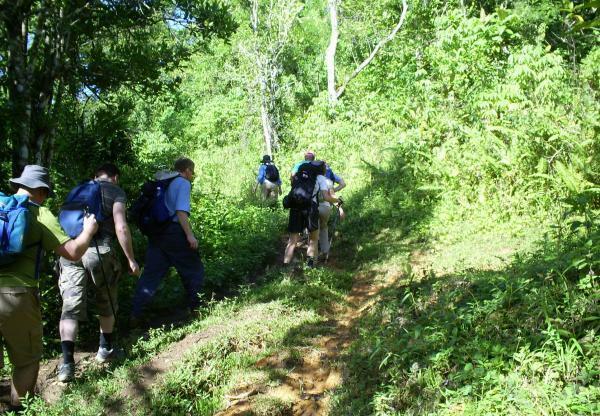 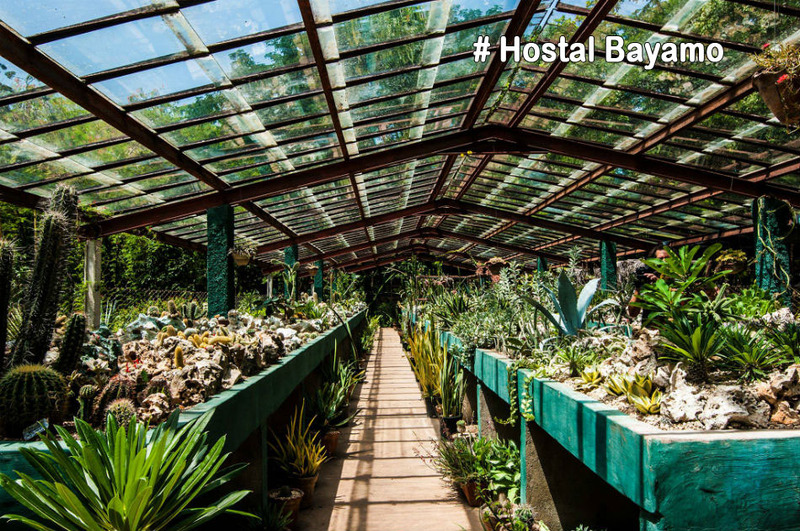 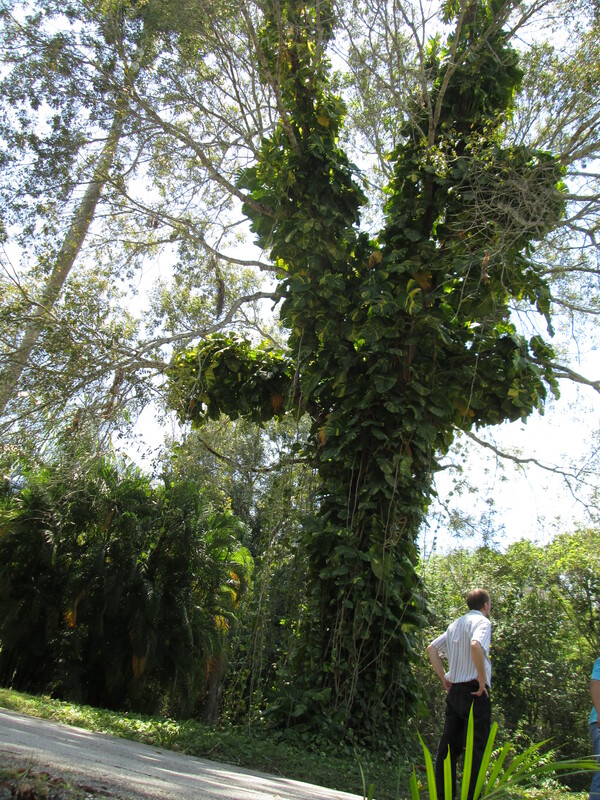 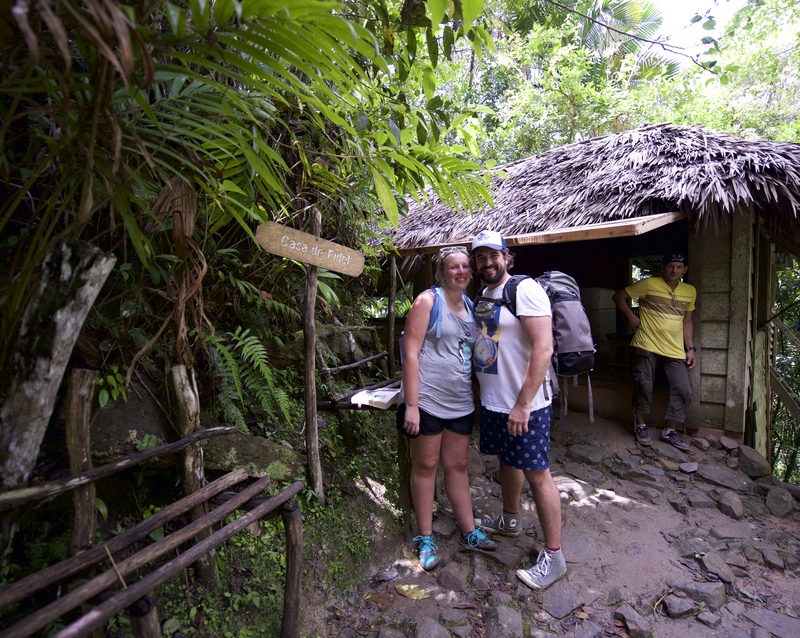 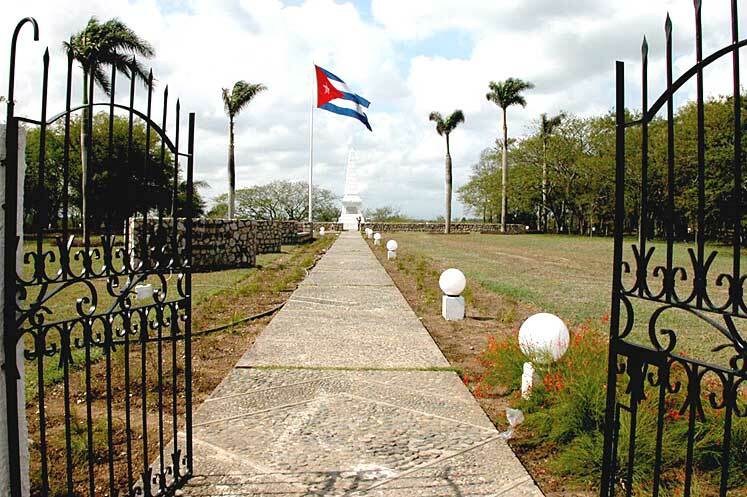 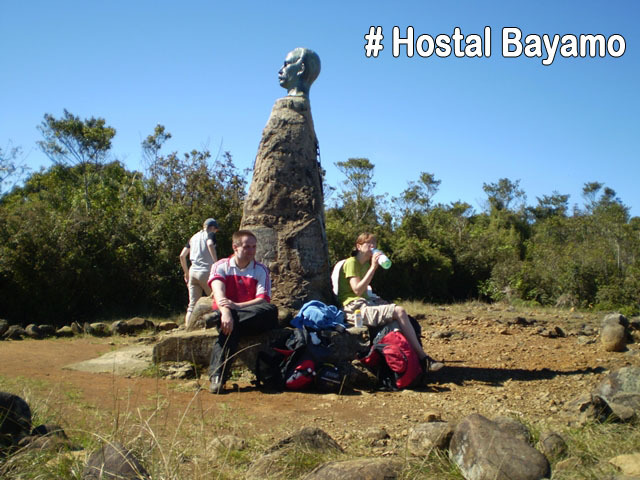 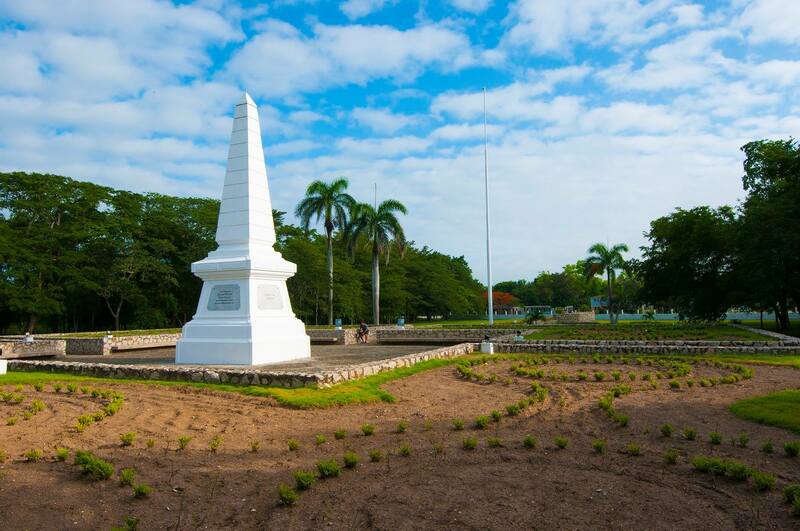 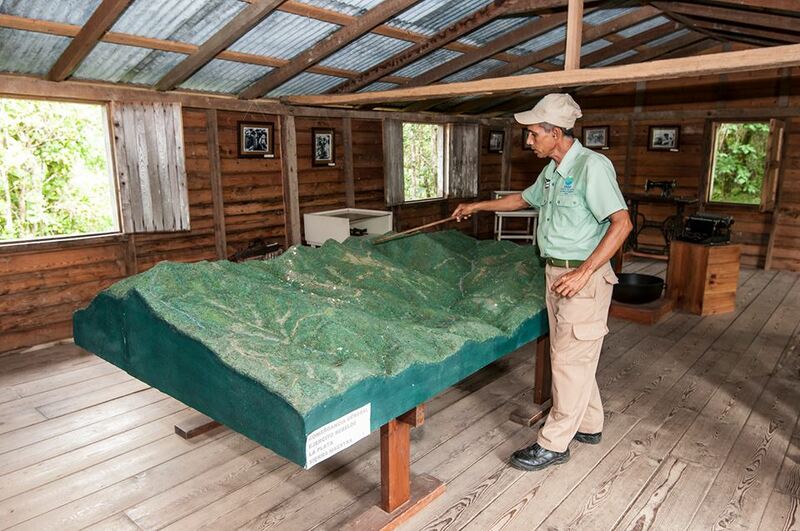 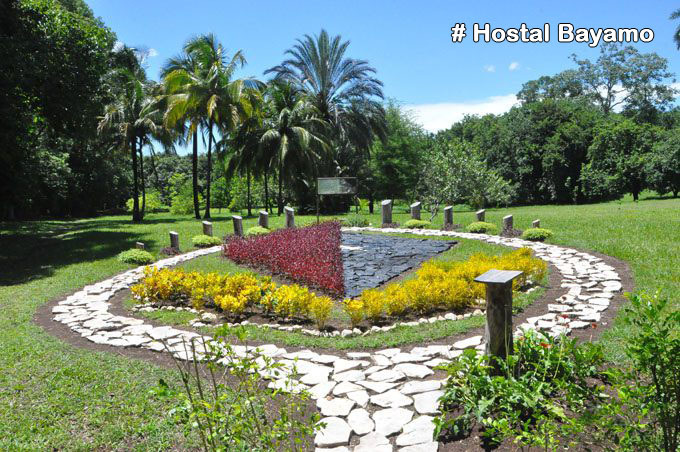 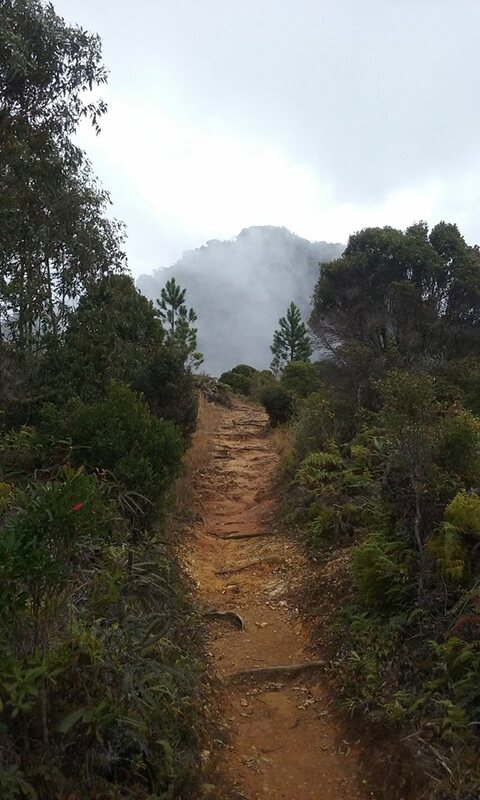 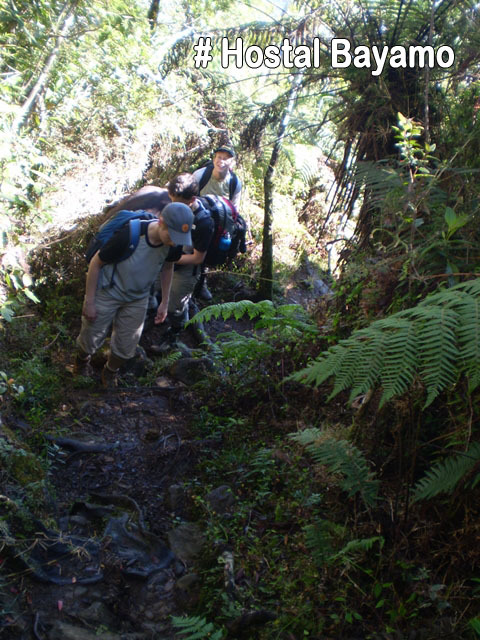 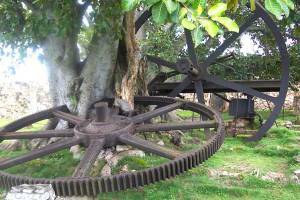 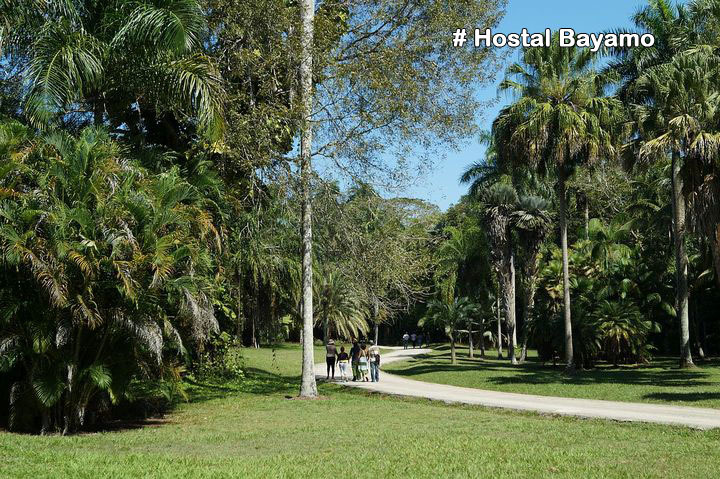 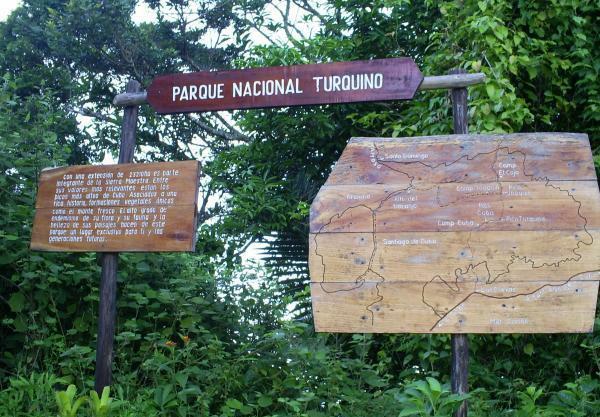 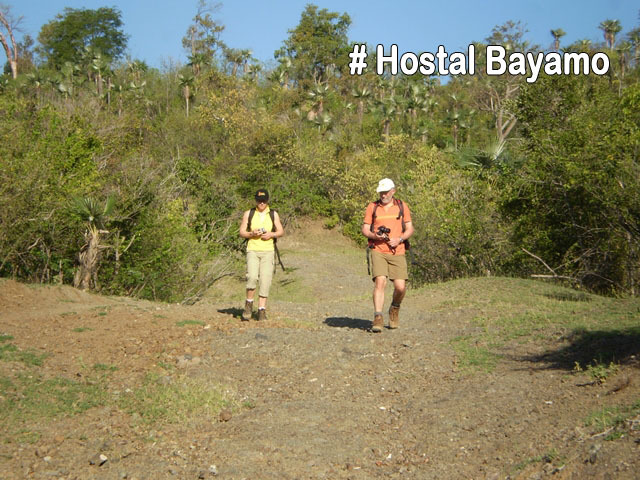 #HostalBayamo If you want to climb the Turquino or Comandancia de plata, be sure to visit Villa Santo Domingo, a place where you mix the real and the wonderful surrounded by nature. 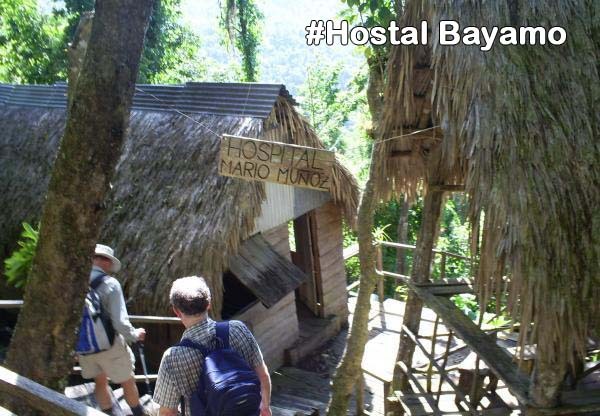 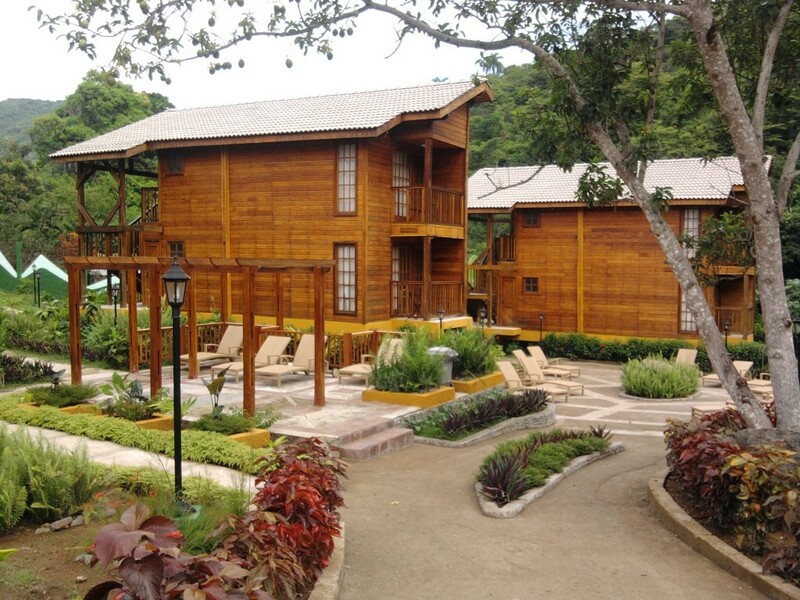 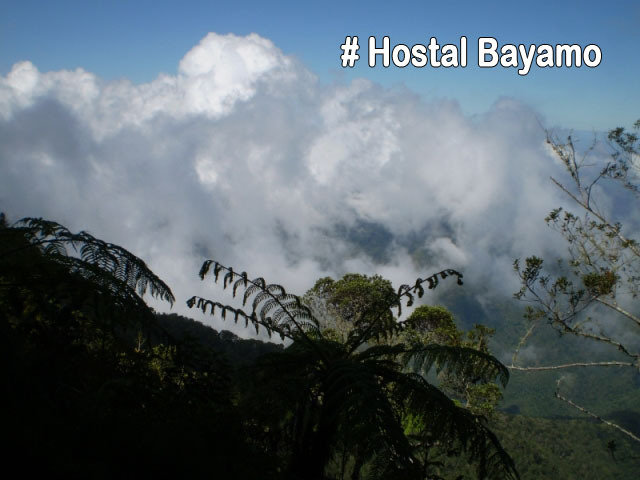 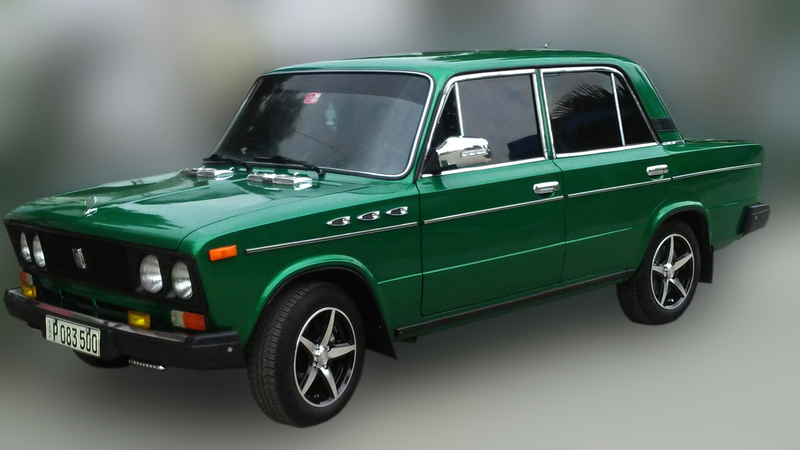 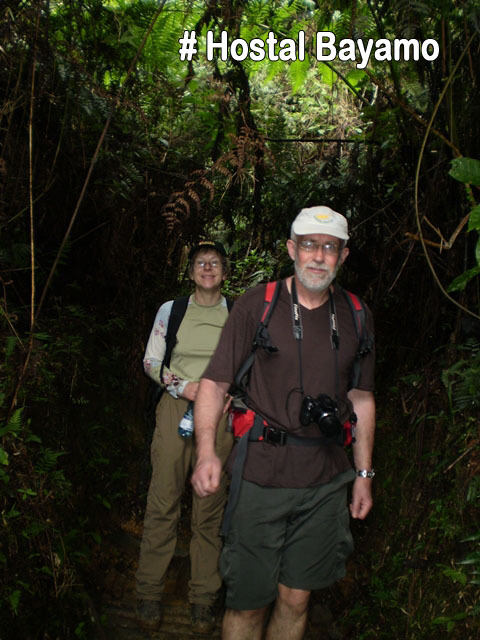 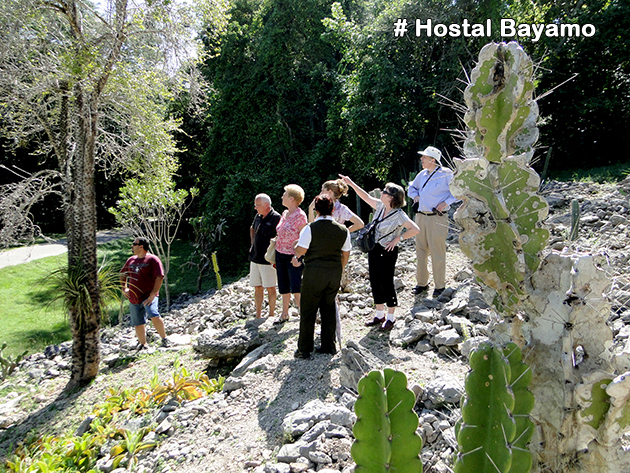 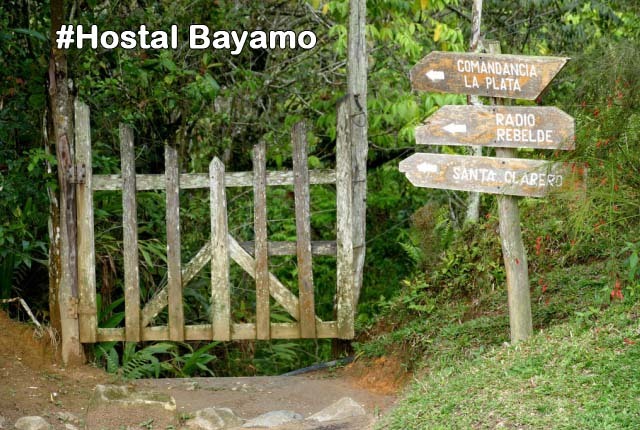 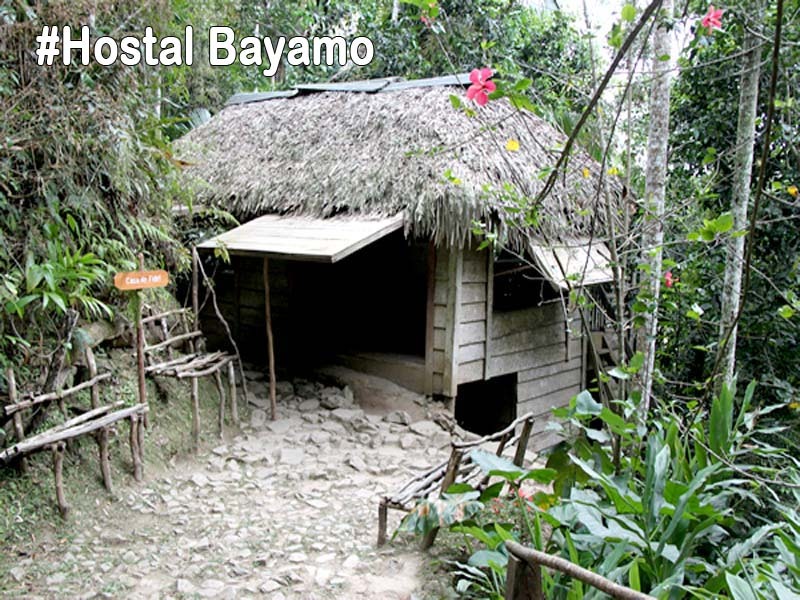 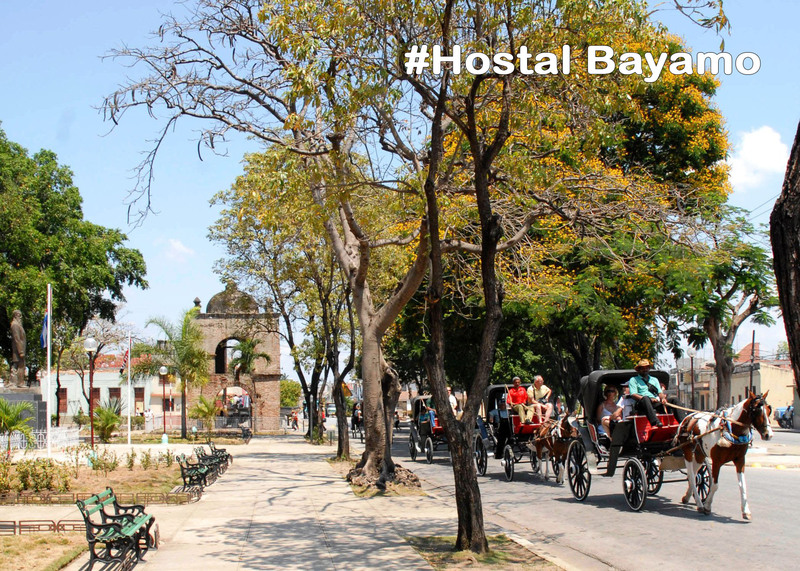 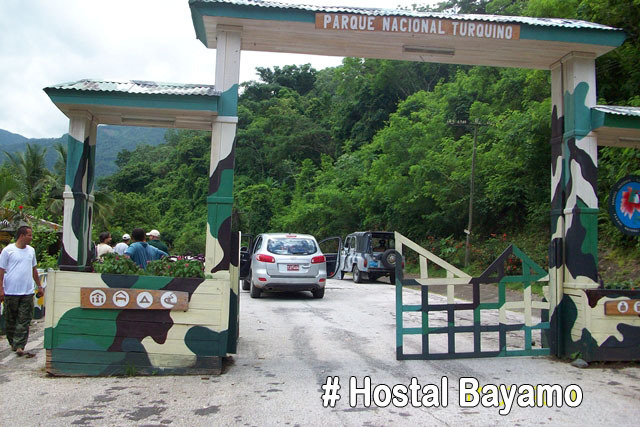 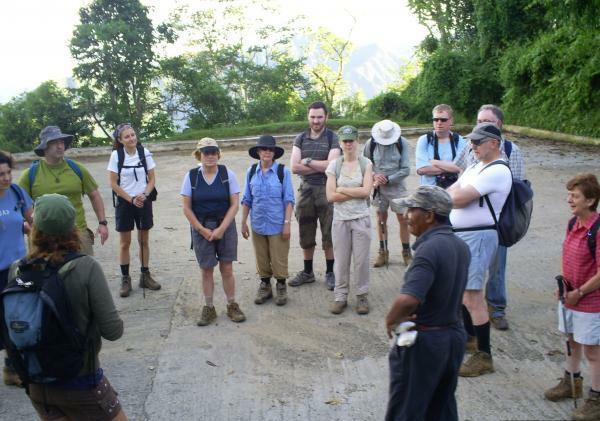 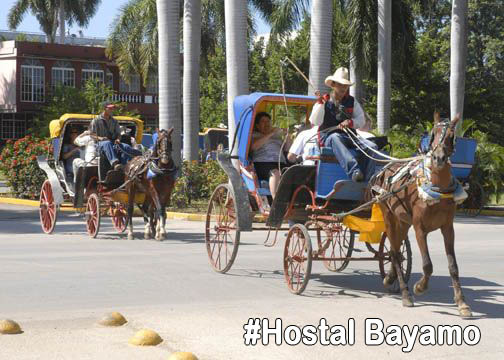 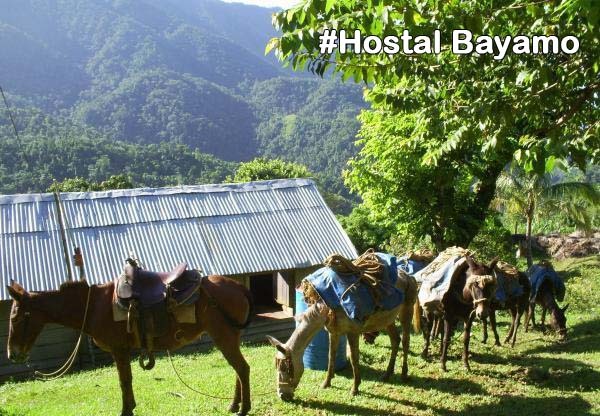 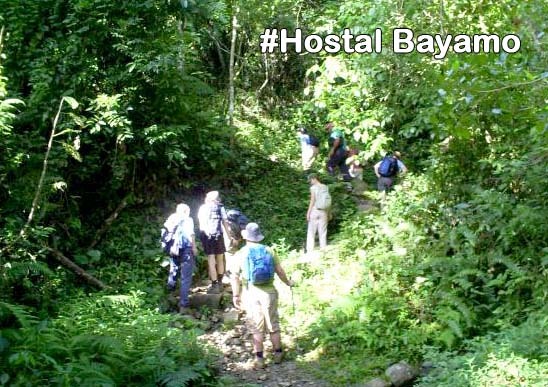 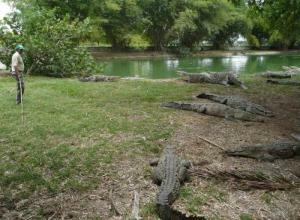 Hostal Bayamo offers taxi service guaranteeing a professional service. 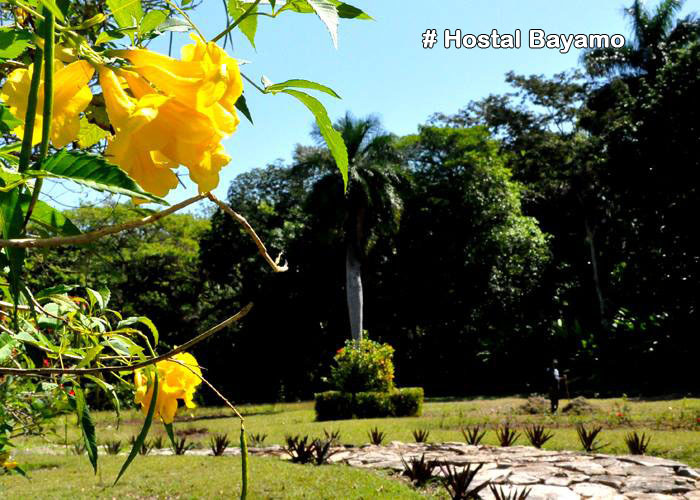 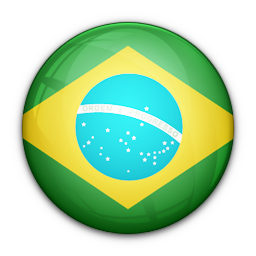 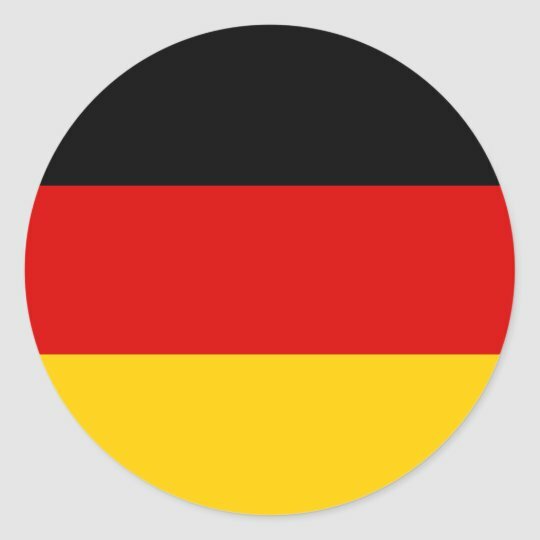 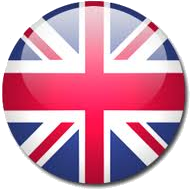 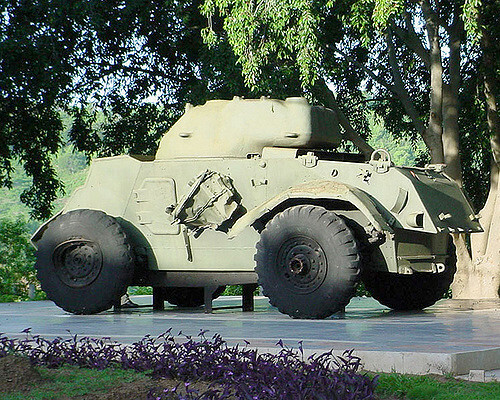 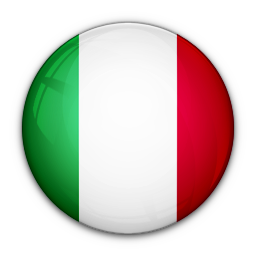 Do not hesitate … Visit us! 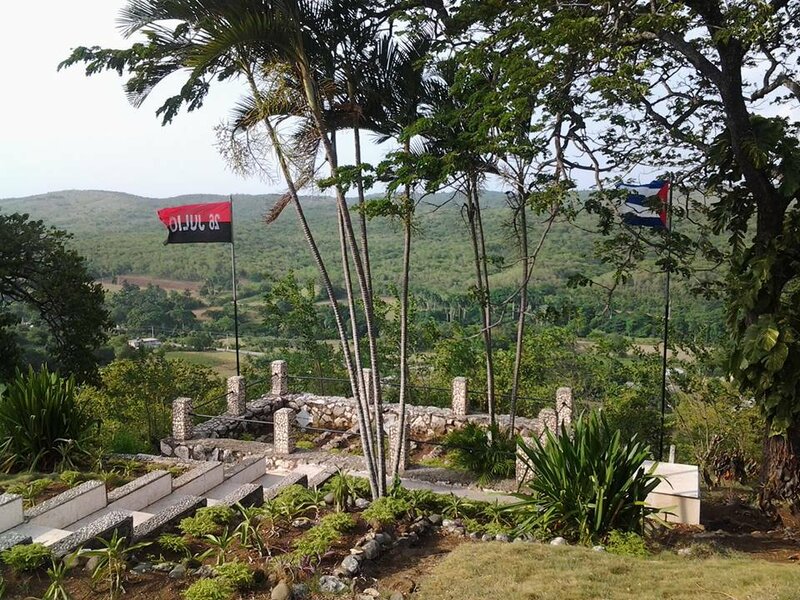 Publicado el 09/01/2018 en Uncategorized. 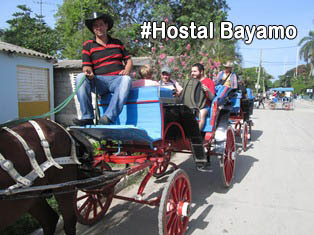 Añade a favoritos el enlace permanente. 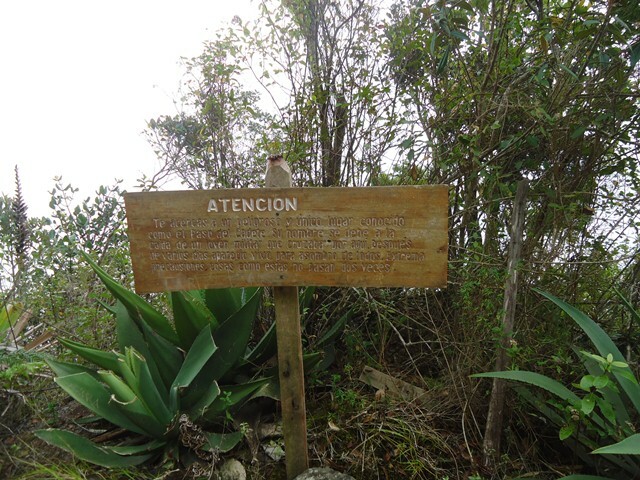 Deja un comentario.